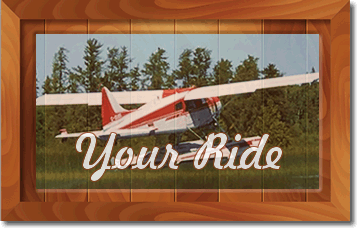 "....the Best in Fly-In Fishing on remote Northern Ontario Lakes"
This year join us for a memorable Ontario fly-in fishing trip! 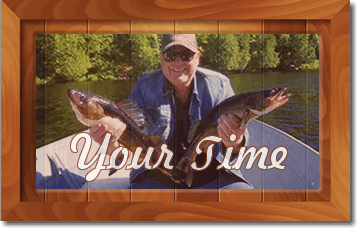 Experience Incrdible Fly in Fishing in our beautiful Northern Ontario with Henderson's Outposts. 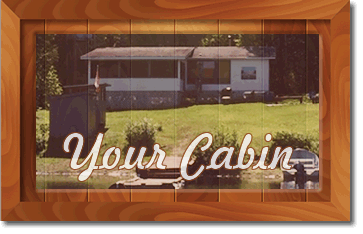 It is truly one of Ontario’s finest remote area and we know you will enjoy it! Owned and operated by the Henderson's.